In my last post I promised a picture of the bay window in my master bedroom both before the makeover and full view after the makeover. I'm here to deliver!! 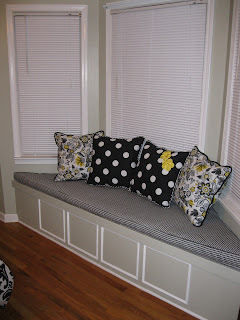 Here is my master bedroom bay window seat today. Unfortunately it didn't start it's life looking this glamorous. My home has two bay window seats in it. One in the living room and one in the master bedroom. While I recognize their storage capabilties, when I bought my home they were HIDEOUS to say the least. Outdated brass hardware, huge hinges, and doors painted a different shade than the rest of the window seat, which was a different shade than the wall itself. Plus not to mention the "seat" itself was merely a vinyl tablecloth wrapped around an egg carton foam bedding thingy (not sure what they are really called!). I would have ripped them both out completely except there was no hardwood floor under either of them. Which meant taking them down was out of the question, but they were in desperate need of leaving the 1980's behind. Here is the living room bay window before. Although today's post is about the bedroom bay window I neglected to take a picture of it before it was made over. Picture this exact same thing but no beadboard on the surrounding walls and the surrounding walls were painted sage green instead of maroon. To start, we took off the doors and flipped them inside out so that the main part of the door was now inside the seat, but the edge of the door (which had been cut to be the same size of the hole, thereby shutting flat) was lying flat against the outside. I know I am not doing a good job explaining this! Basically take the above picture and take the front part and flip it 180 degrees so that what would have been seen from the inside above is now seen from the oustide. We then cut shoe molding to go around the edges of the holes/doors. But since there were only two in the middle and that looked a little spare we added one more square of shoe molding on either side, making 4 squares. Since we lost the means to get inside to make use of all the storage when we flipped the doors inside out, we cut a square in the top, drilled a large hole for me to use to open it, and added hinges. Now, I have to move the cushion to get into the top, but all that is stored are blankets and rarely used stuff anyway, so I don't need to get in on a regular basis. All in all a much, MUCH needed improvement. And relatively simple to boot. Plus, I still have all that great storage! I would LOVE to have window seats! Hmmmm... I've got this one bay window... LOL! 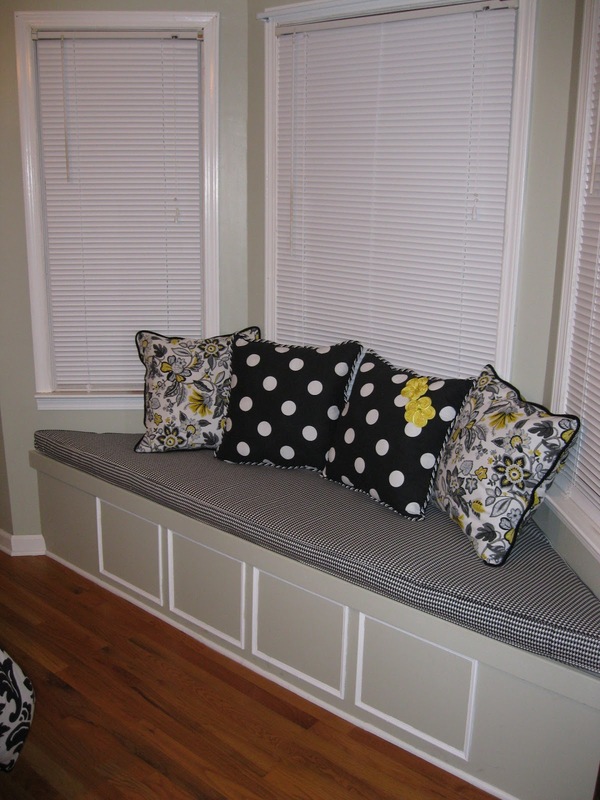 I think it’s a pretty smart idea that you went and turned your bay window seat in to a sort of cabinet! It’s a space-saving idea, and it does help that you didn’t have to do much to finish it too. Now you can just reach inside the cabinet for a good book while you’re resting beside your window, and put it back again when you’re finished. 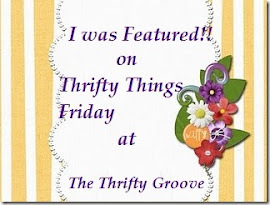 It’s nifty and functional! Another great use for a bay window! Before, I only used mine for the purpose of reading and napping. Later on, it became a good partner for study desks where I can relax after a tiring work session. I like your idea of turning your window seat into a space-saver. It looks pretty and handy! Oh my, what a remarkable way to make good use of that bay window! The layout structure, and its design is amazing! I’m pretty sure your neighbors will be so jealous with your window.